Join us on our True Japan Highlight Tour to discover nature, tradition, and modernity of this ancient yet contemporary country. 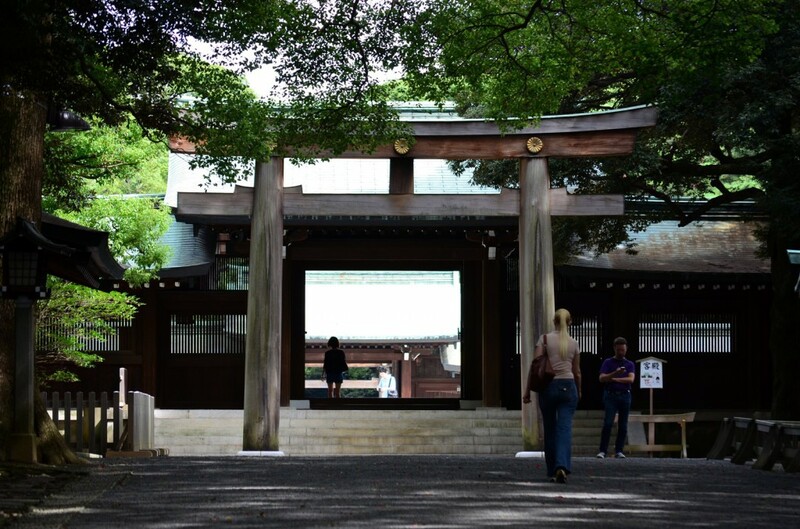 This tour covers attractive spots from Tokyo, one of the world’s largest and leading cities to historical shrines and temples, and Mt. Fuji, Japan’s most famous and holy mountain. Within these eight days, you will travel around highly-recommended and must-see sites as well as two major and popular amusement parks – Tokyo Disney Land and Universal Studio Japan. In our Japanese style tatami-mat room, Japanese culture programs, such as casual kimono wearing and tea ceremony are available. 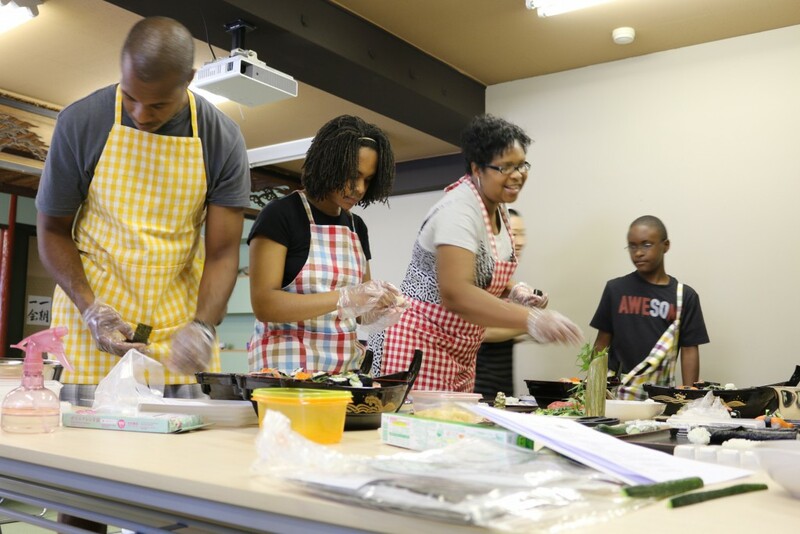 Our first-class local guides will heartily support you through the entire tour, so you won’t miss anything the first-time visitor to Japan should see. Welcome to Tokyo! 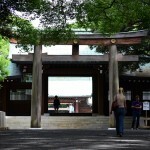 Your sightseeing tour with a local guide begins at Meiji Jingu shinto shrine. Experience a sacred world covered with a forest like an oasis in Tokyo. 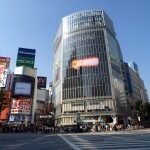 Afterward, walk along Japan's most stylish streets in Omotesando and Shibuya to enjoy browsing attractive shops. 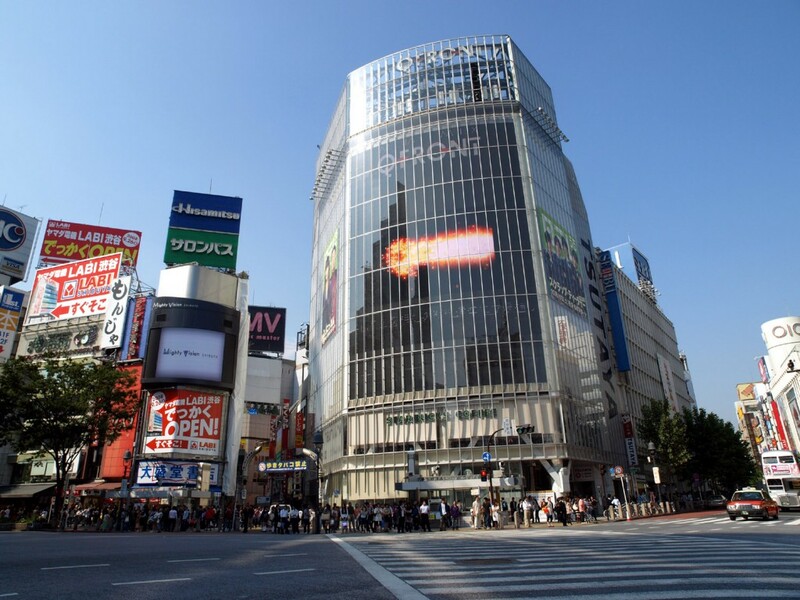 It may astonish you when you see thousands of people crossing the world's busiest “simultaneous pedestrian crosswalk (Shibuya crossing)” and find how it is organized. 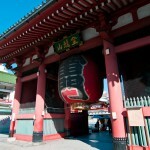 Your guide takes you on a historical walking tour in Asakusa which has the oldest temple in Tokyo. 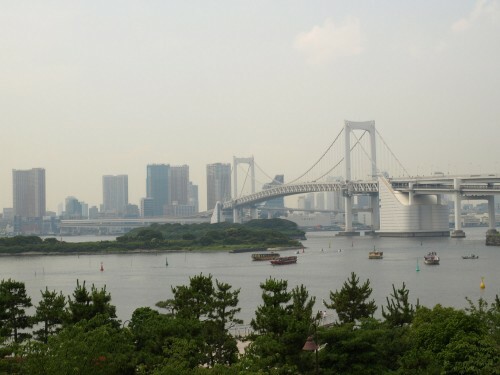 Hop on a water bus to visit Odaiba where there's time to explore this modern town and enjoy a birds-eye view of Tokyo Bay from the top of the ferris wheel. 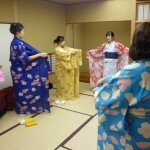 Let’s experience casual kimono (Yukata) wearing and Japanese tea ceremony. 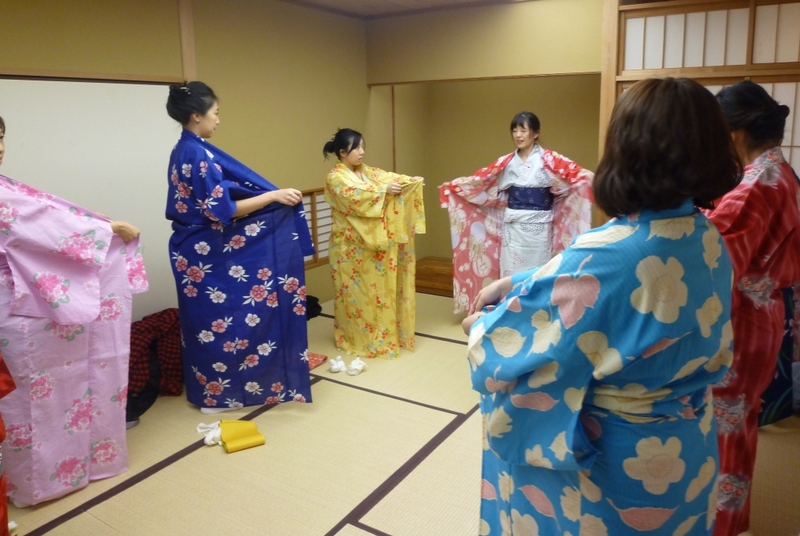 In our Japanese style room, an instructor will teach you how to wear Yukata by yourself, and after that, a tea master will welcome you and let you in the world of Japanese art. 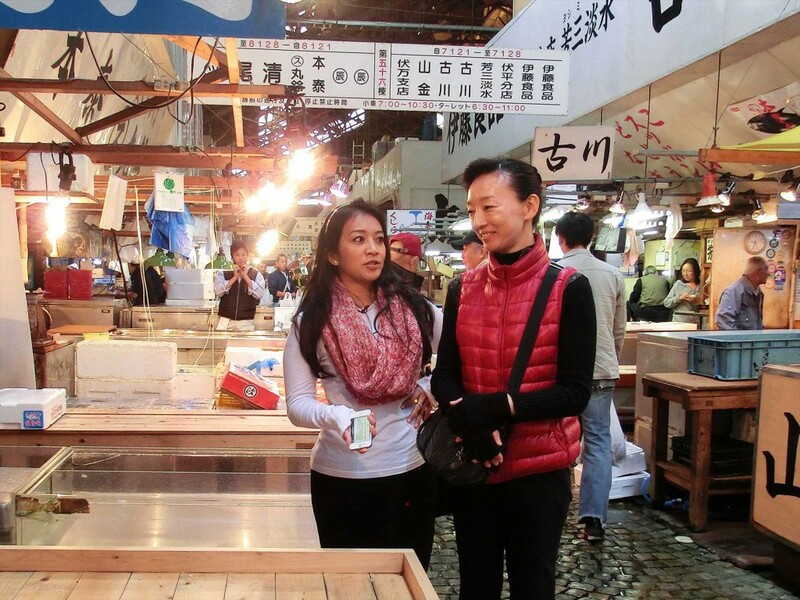 For your lunch, your guide teaches you how to make sushi - hand-rolled one with fresh fish and ship-shaped one with salmon roe. 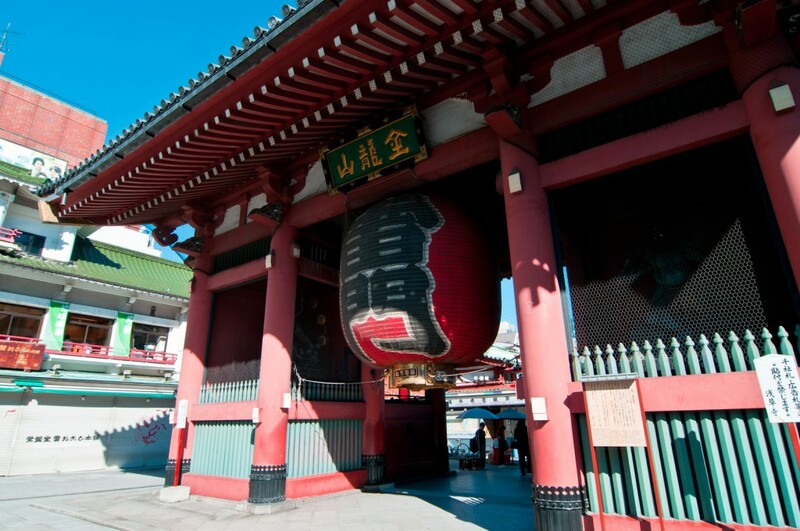 Then enjoy walking tours in Shinjuku to step into one of the most bustling towns in Japan. Our Restaurant Reservation Service includes recommending popular restaurants in Shinjuku, booking for you, and taking you to the door. Advanced booking is required. 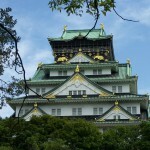 Discover one of the most attractive spots in Japan! 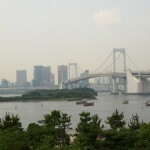 Hop on a highway bus in Shinjuku and head for Mt. 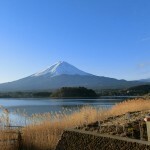 Fuji Fifth Station directly, and enjoy a breathtaking view from the highest mountain in Japan. 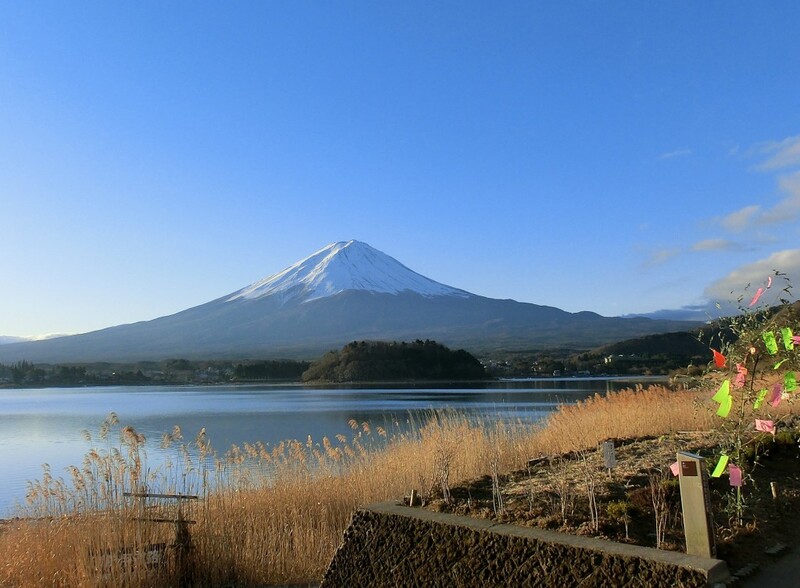 After strolling Ochudo trail, take a bus to Lake Kawaguchi downtown. Retro Bus will be the main transportation there. If the weather allows, the lakeside will be a fantastic place where a stunning view of Mt. Fuji is waiting for you. At the next spot Kubota Itchiku Art Museum (※1), you will be amazed by a beautiful kimono display. Return to Tokyo by highway bus. 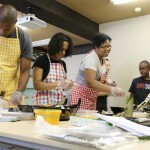 Our experienced guide will assist you all the time during the program. *When Kubota Itchiku Art Museum is closed, Kawaguchiko Forest Museum will be the facility to visit. Tokyo Disneyland is, needless to say, one of the most famous and popular amusement parks in Japan where both young and old enjoy. It is the first Disneyland outside the U.S., and features seasonal fantastic decorations. On top of that, you are sure to enjoy a night parade and fireworks in the park. 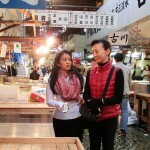 Tokyo Sightseeing and Casual Kimono Wearing Lesson & Tea Ceremony (no additional fee) / You can choose either Tokyo Disneyland or Tokyo sightseeing tour. In this morning, leave Tokyo by a Shinkansen bullet train for the next destination in Kyoto, a well-known historical capital of Japan. 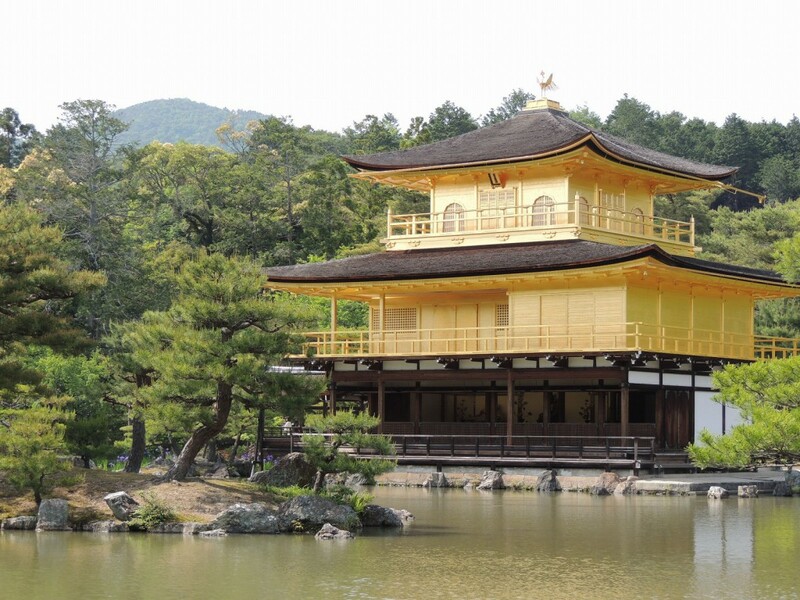 Your local guide will meet you at Kyoto Station to take you to Kinkakuji Temple, Nijo Castle, and Kiyomizu Temple which are all designated as World Heritage sites. 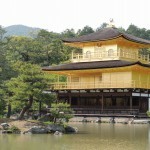 Walking tour from Kiyomizu Temple ends in Gion and Maruyama Park. Enjoy the festive atmosphere especially because sakura, cherry-blossom season is its best! Our Restaurant Reservation Service includes recommending popular restaurants in Gion, booking for you, and taking you to the door. Advanced booking is required. Universal Studios Japan (USJ) was the first theme park under the Universal Studios brand to be built in Asia, and is the most-visited amusement park in Eastern Japan area. Once inside Universal Studios Japan, you will feel as if you were transported into the movie world! Entertain yourself on exciting rides. The parade in the evening is something not to be missed, too. Kyoto Sightseeing and Toei Kyoto Studio Park (no additional fee) / You can choose either Universal Studios Japan or Kyoto sightseeing tour. 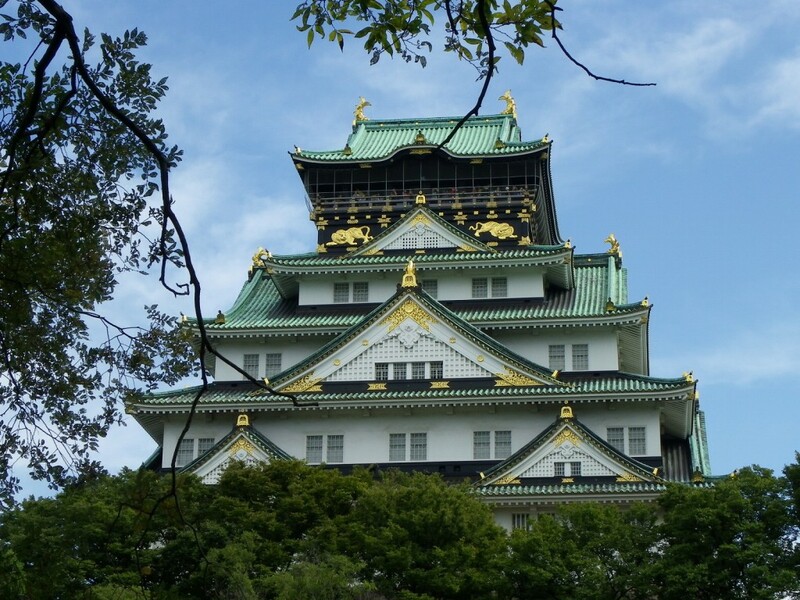 On your last day in Japan, visit Osaka Castle and spend time to enjoy shopping at Tenjimbashi Bridge Shopping Street. Afterwards in the afternoon, you may choose to stay in Osaka, join many other optional tours, or take a transfer service to the airport. *Depending on weather conditions, the schedule of Mt. Fuji Visiting on Day 4 and Tokyo Sightseeing on Day 3 or 5 may be switched.